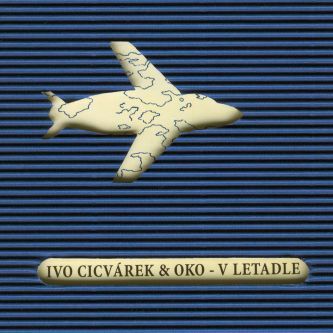 The last record of Ivo Cicvárek and OKO On the Airplane (V letadle) began its life during the autumn of 2001 – the base stones of the recording are pieces, which were first played in concert during the last two years. 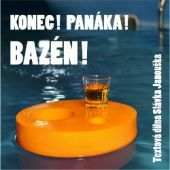 Compared to the first-fruit of OKO (To See More) (Vidět víc) there is a decrease of purely humorous songs. 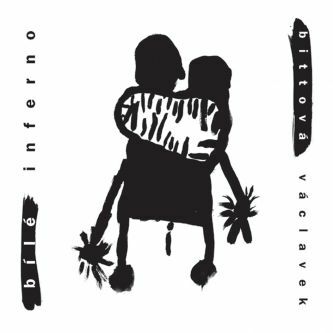 Nevertheless, even on the new album we can still find texts based on the playfulness of language, but the main part of the compositions is heading to more serious, that does not necessarily mean sad or protest, feelings. 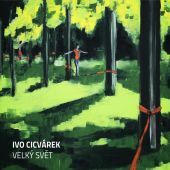 Music, which Ivo Cicvárek and OKO present on the record, comes from the basic concert sound, where each musician plays more than one instrument: Ivo Cicvárek (piano, guitar, vocals), Petra Klementová (all types of flutes, piano, vocals), Jana Havlová (violoncello, saxophone, vocals). 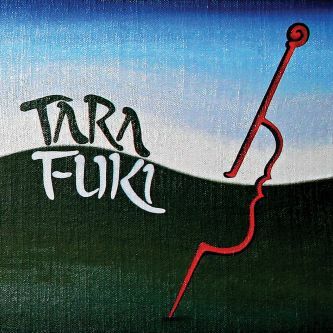 The girl part of the formation finished their studies at the Music Conservatory last year - Petra Klementová is continuing her music studies at the Janáček Academy of Musical Arts in Brno (JAMU) (field of study - flute) and Jana Havlová is studying the art of violoncello in Bratislava, Slovakia. 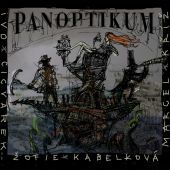 Some interesting guests also contributed to the basic sound combinations of OKO in the studio: the folk singer Žofie Kabelková (vocals), the vocal group Mošny (vocals), the jazz trumpet player Hubert Ratschker (flugelhorn, trumpet), and further on some musicians from the instrumental formation Šoulet (formally K+K Band): Martin Krajíček (mandoline), Stanislav Palúch (violin) and Jaroslav Panuš (contrabass). 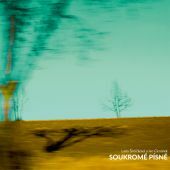 No classical drums or percussion instruments can be found on this record: in this way the recording is heading to a more chamber performance, without leaving behind the emphatic expressiveness or parts, which are full of compact sounds and rhythms. 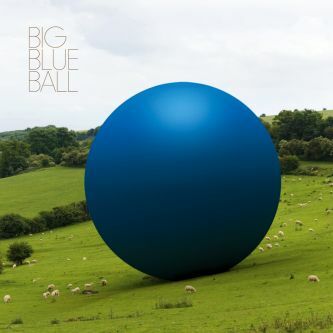 Within the range of music, which is based on folk, we can find jazz or chanson attitudes, but also compositions heading to playful classical music. 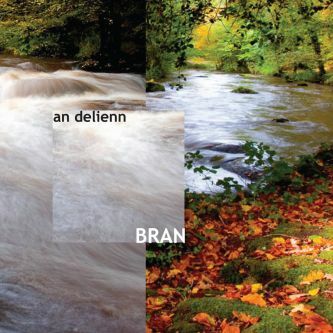 The resulting shape stays folk-kind, the song form of most of the pieces, as well as the emphasis on the text part of the album, is rather essential and vital for the composition of the whole work. 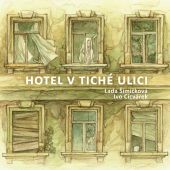 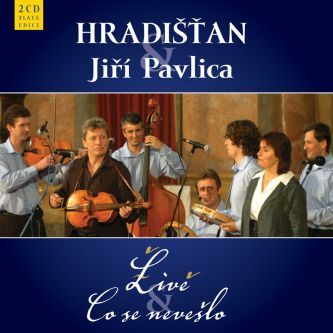 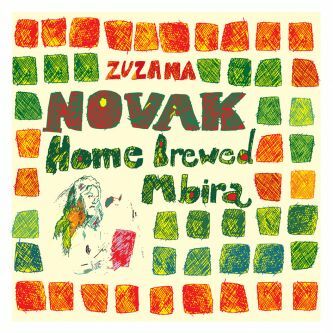 The exclusive author of the music and texts on the record is the folk singer Ivo Cicvárek, a multiple finalist of the Gardens competition (Zahrady) and owner of the author Porta 1996.